Wondering on how to develop a blog for free and make money at the same time? It isn’t easy to earn money by doing what you love. But there are ways to help you get around it. The recipe sounds delicious but how can you brew a recipe that yields splendid results? For starters, it’s time consuming, but the results are amazing. 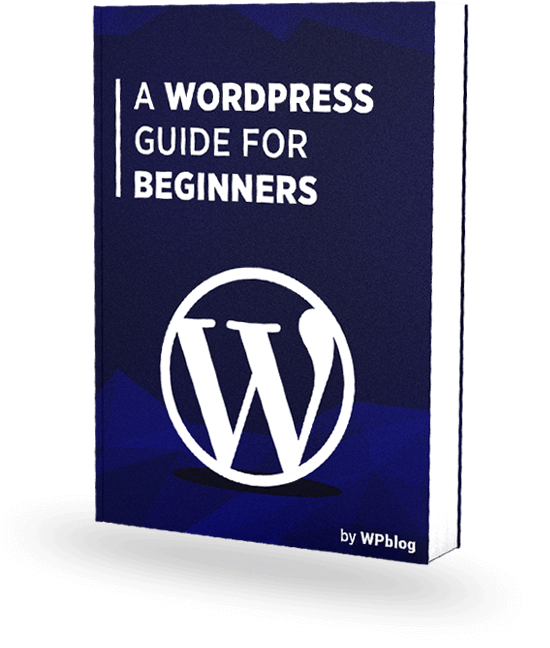 When you plan as to how to develop a blog for free and make money online, WordPress comes into play as a great platform to start. Blogging helps people find a place of their own in the digital world, and express their opinions and interests, while intriguing other individuals into following, being inspired and gain knowledge from them. There are a number of personal blogs that started out simple, but after a few years, with efforts, and consistency, started making a good deal of money today. Without further ado, here are the necessary steps you’ll need to follow in order to get started. The answers of these questions are: it doesn’t take a lot of time in developing a blog. We recommend WordPress as one of the best content management systems, especially for blogs. It allows a lot of customization options and gives you the freedom to add your very own flair to the blog. WordPress is also equipped with themes which help make the blog more interesting. 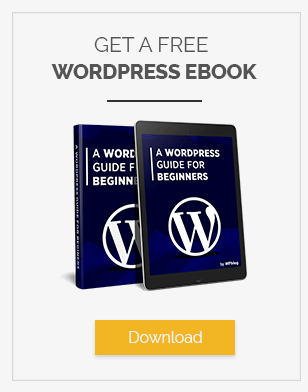 With a number of user-friendly plugins and extensions available for free, you can add options that cater to a specific audience and once the blog takes off, adding products or adding content becomes easy. For the last question, the answer is uncertain. Sometimes, new ideas with excellent flair and creativity yield compelling results overnight, but that can’t be your story. Being realistic, it can sometimes take months before you notice followers loving and sharing your work with others. The reason is competition which makes it difficult for newer ideas – that you use within your blog – to stand out. There is nothing to worry about. It is because, if you know your content is unique, you need to be patient in order to make it work. Once you do what is necessary to get the word out through personal and commercial advertising, your blog too will start reaching out to your perspective audience, giving you more chances to bring in profits. So how to create a blog for free and make money online? The first step towards developing a blog is building an audience, which is time consuming to say the least. But that hurdle is not as daunting as it seems. It all depends on your content and its originality. It also depends on how you present your content to your audience and how interesting it is. In other words, you need to build readership in order to get the word out for your blog. You can do this by inspiring people into doing what you have done or help them solve their problem. You can share your experiences with your readers. Once you start getting in visitors to your blog, grab their email addresses with reminders being offered everytime you update your blog with entries so they keep returning. What’s more is that you can use email marketing to make your content shareable. You can also use different social media platforms to gather visitors and convince them of your content being better, informative and above all, interesting. For spreading the word about your blog, you can use the most popular social media platforms like Facebook and Twitter to your advantage. These platforms will help you engage other people with your blog. With these social networks, you can try for paid advertising if you can, otherwise you can try getting your friends to share your posts and write reviews for posts, or guest posts for other websites, that you think would help get in more visitors to your blog. It is this readership base that will help translate into more profits down the road. Remember, as mentioned earlier, it is better to take things slow and see your unique selling points and then monetizing your blog. While planning on how to create a blog for free and make money online, the most obvious part is knowing how to make money and gain profits. There’s a checklist that you need to follow. There are several factors that you need to understand beforehand in order to reach your goals. If you have decided to develop a blog, do remember that whether or not it solves a problem. In order to better understand this, think of yourself as a brand or a product. Every brand or product we know sells because it solves a particular problem for a group of people. You can be that product or a brand but through your experiences like managing things, understanding various subjects or just be a tutor to some people by inspiring them through your personal experiences. It can be anything but it should be interesting enough to win the attention of the people browsing the internet. If those visitors don’t find your blog attractive enough, they will switch and find other resources. The second possibility while understanding on how to create a blog for free and make money online, resides within the budget you’re willing to spend for advertising or allowing affiliate marketing to step into your world of finding a place within the digital world. Affiliate marketing is a rising trend that is often overlooked by startup bloggers because it requires skill and the ability to create good content as well. This combination works well for those who are coming in to see what you’re saying and what you’re offering. In both terms, it is better to consider this if you want to make waves. You can also use your platform to sell for others, or offer space for them to advertise on your website – if you have good readership – but that requires time and effort in terms of how well your audience knows you, and how good you are with your blog. Is it good and big enough to get brands to come in and use your space to advertise? You can also sell ebooks, online courses or host paid webinars to attract visitors into paying for premium content that isn’t available anywhere else. Offering freelance services can also contribute towards earning some bucks. Ever heard of WooCommerce? You can start an online store to sell products too. The fact remains that managing an estore is time consuming and the same goes for a blog. If you have a team backing you up, you can do both and share experiences while showcasing products you want to sell. 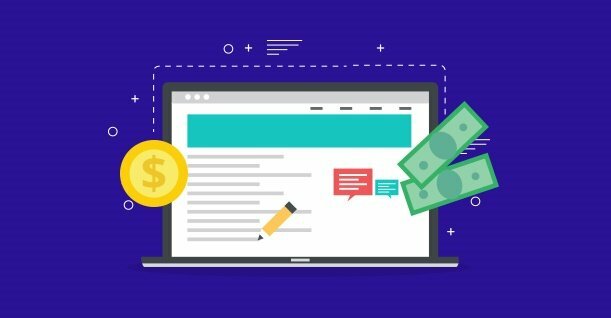 Taking a step further, you can integrate Google Adsense into your blog as well as include a WordPress ad management plugin, but a minor blip is that your earnings would be limited. This can be a blessing in disguise, because you can then take things slower and understand what changes you need to make in order to sell more and get more people to attend your blog posts and share them. One of the biggest pros of using a WordPress ad management plugin is that it is relatively easier to set up. If you manage to successfully set up and run a blog to earn money, you can use your talent to design themes on WordPress and put them up for sale. If your design is good and responsive, you’ll earn good money by enticing the design savvy buyers. Many startup bloggers have taken alternative routes towards earning money via using their technical expertise and are in a good place now. There are many other ways, one of which may also need you to make your blog a paid one. Knowing you have something in your blog that would be of great value to others, you can put your blog up for paid memberships. For startups, it can be tricky but in the long run, it might yield possible benefits that you are looking for. Starting a blog and making money online might seem like a daunting task. A vital ingredient towards making it work is dedication. We all know that Rome wasn’t built in a day and since it might take some time in understanding your audience and what they want to see, you will also need to formulate your content and present it in a way that is appealing to them. 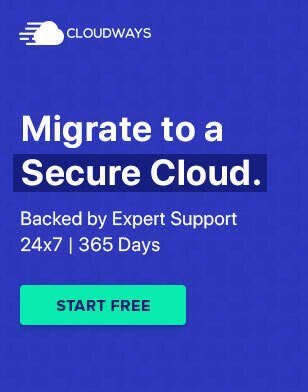 Another useful technique is to make sure you have a backup plan with you just in case things don’t go the way you intended them to. That plan might even consist of strategies to make the needed changes for marketing, content and presentation. Try experimenting with different themes, content presentations and advertising, set foot into the unknown and be brave. You might just make it big.